The ideal time to visit this “Lord Shiva” temple is during the winter season from December to February since the climate is pleasant with the temperature ranging from a maximum of 31 degree Celsius to a minimum of 15 degree Celsius. The closest railway to this temple is located in Mangaon at a distance of 45 km. The Mangaon Railway Station is well connected to cities such as Mumbai and Pune. If you intend to drive to Kalbhairav Temple then the starting points located in close proximity are Mumbai, and Pune. a. How to reach Kalbhairav Temple from Mumbai : The shortest route to reach Kalbhairav Temple from Mumbai is via LBS Rd as depicted in the map above. Alternatively, click on the Google Maps link here to view on Google Maps. b. How to reach Kalbhairav Temple from Pune : There fastest route from Pune to Kalbhairav Temple is via Bengaluru – Mumbai Hwy/Mumbai Hwy/Mumbai – Pune Hwy and the route map is depicted above. Alternatively, click on the Google Maps link here to view on Google Maps. The nearest airport is located in Mumbai in a suburb called Ville Parle. The Chhatrapati Shivaji International Airport is connected to major cities in the country as well as to international destinations. There is no religious significance associated to the Kalbhairav Temple. 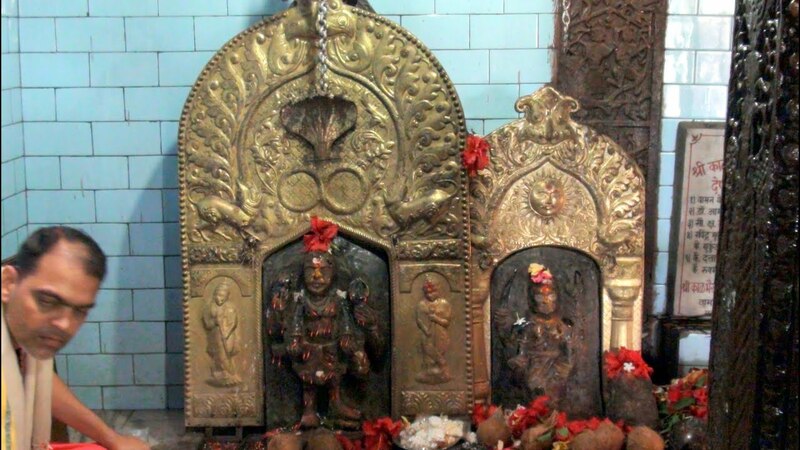 The only relevant information related to this temple is that the deity worshipped at this temple is an avatar of Lord Shiva known as Bhairava. Furthermore, it is said that Lord Shiva has blessed this avatar called Bhairava with all the essential mantras. Click on the link here to check out the places to stay near Kalbhairav Temple, Maharashtra on Google Maps.